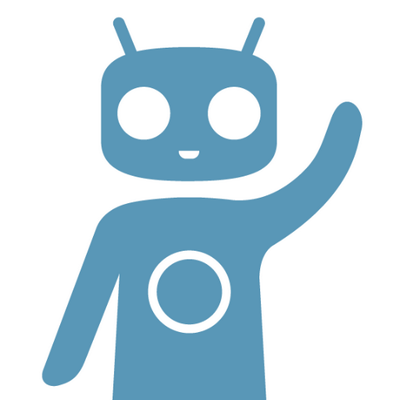 If you've been waiting for a more stable version of the CyanogenMod ROM to become available before upgrading to Android 5.0, now's your chance. 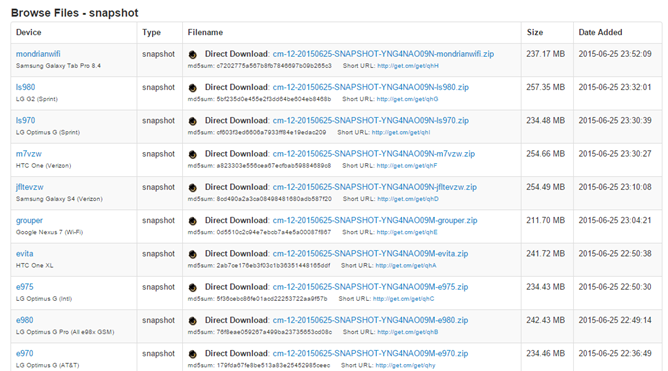 Snapshot builds of CM 12 are now rolling off of the build server and onto the CyanogenMod download page, going in their usual alphabetical order by codename. 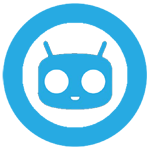 These are the first snapshot versions of CyanogenMod 12, and according to members of the CM 12 team, they'll also be the last. 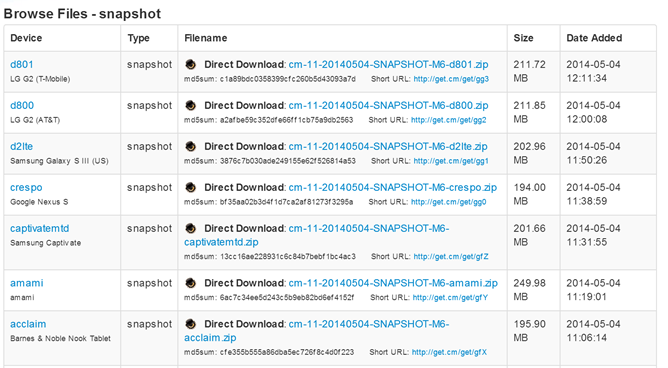 Snapshots are among the more stable releases of the community ROM, more so than the monthly "M" builds (which are pretty reliable themselves, at least compared to one-off efforts you might see on standard user forums). Google's general intent with Google Play Games is simple. Google wants to provide a solid backend with common game features to developers who want to make more compelling games. Once developers integrate these features, Google's user base offers a cohesive score/competition experience. 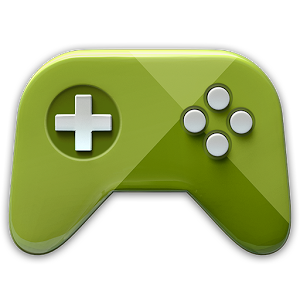 Providing features like leaderboards and achievements, Google has managed to catch the interest of many game developers already, but we have reason to believe that Google will be peppering a few new features into Google Play Games some time soon, with an update to Google Play Services and the Google Play Games app. Don’t expect a build labelled ‘stable’. The ‘M’ builds have supplanted our need for such a release. "M" builds are generally more stable than nightly builds, but still not good enough to make it to Release Candidate status. As such, not every phone and tablet that gets a nightly build will get the M6 treatment, especially if the managers are having trouble with any particular hardware or software issues. 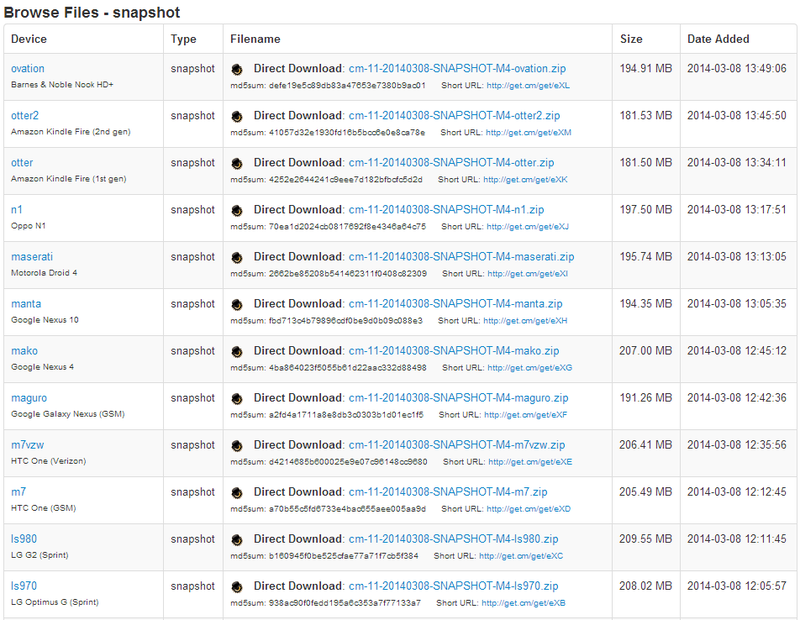 "M" builds are much more stable than nightly CyanogenMod releases, but not quite good enough to be release candidates. 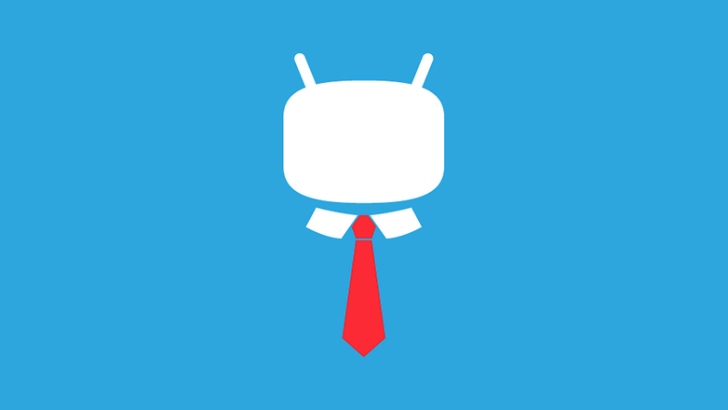 They will generally work as a "daily driver" ROM, especially if you're used to the eccentricities of CyanogenMod, but depending on your device there may be one or two missing features. 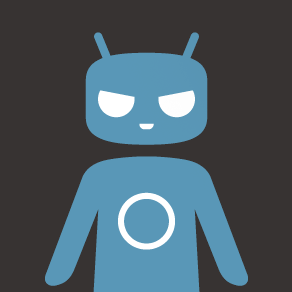 Most of these revolve around the custom applications that the CyanogenMod team adds to Android, though a few are more essential. Some of the more notable changes include a left-handed navigation bar for smartphones, accelerometer support for some devices, new fixes and tiles for the Quick Settings menu, and a transparency setting for the volume panel.